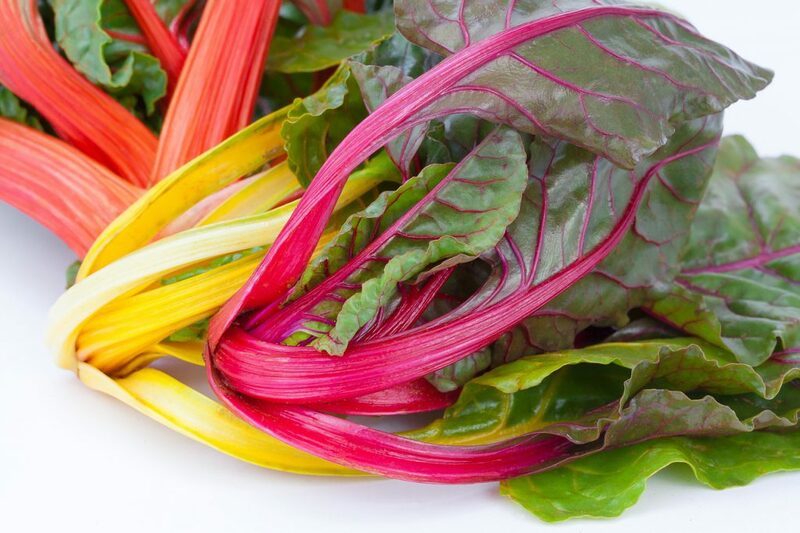 Who knew that Swiss chard was amazingly awesome and delicious? I didn’t…until we got some from one of those “meal box” services. So I had to cook it, and it turned out to be so good that I’ve made the dish four more times. So without further ado, here’s the recipe. I’ve modified it to have slightly less fat (as I prefer to eat mine in the form of chocolate). Heat the olive oil over medium heat in a large skillet. Add the chard stems and onion and a large pinch of salt. When the stems and onion has softened, add the garlic, and thyme. Stir until squash begins to soften. Stir in the gruyere and milk. Turn the heat to low and allow to thicken a minute or two. Taste the sauce. Add salt and pepper to taste. Transfer the mixture to a small casserole dish and top with panko bread crumbs. Remove from oven and let stand about 5 minutes before serving. And yes, you just ate half of that enormous bunch of greens. Don’t you feel so healthy? Almost virtuous. Earlier I mentioned that this came from a food box service. 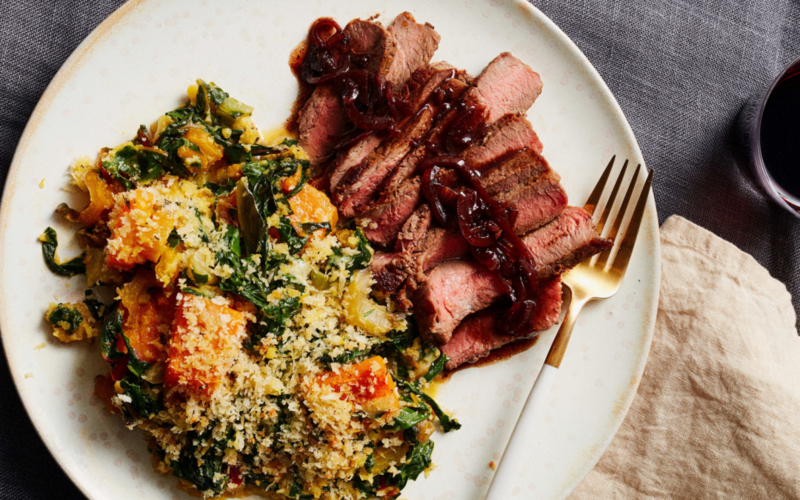 Jen and I have tried several of these including HelloFresh, Blue Apron, Sun Basket, and Plated. By far, my favorite one is Plated where this recipe came from, and the top photo is from their recipe card. Apparently there’s no way for me to refer you to them and get credit for it, so this post is free of commercial interest.